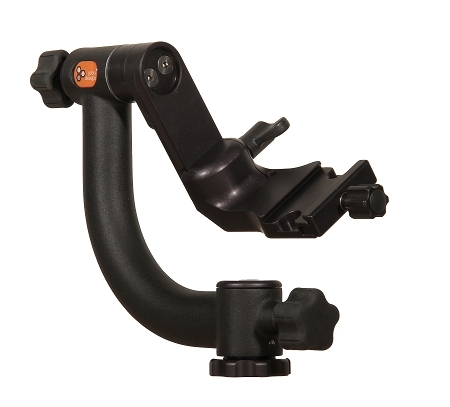 The Jobu Heavy Duty Mark IV is our standard gimbal head. We highly recommend it for all customers - it hits the mark on all specs: lightweight, easy to pack, exceedingly stiff and fluid in its movements. Works with virtually every lens on the market. It picks up where the HD3 left off. We're never happy with the status quo, so we took the top-selling HD3 head and tweaked, revamped, and redesigned everywhere we could. This work resulted in a stunningly light gimbal head, just barely over 1000grams. Suitable for lenses and cameras weighing up to 25lbs (old 600mm F4 + Pro body + Converters + Replacement foot: No problem!). 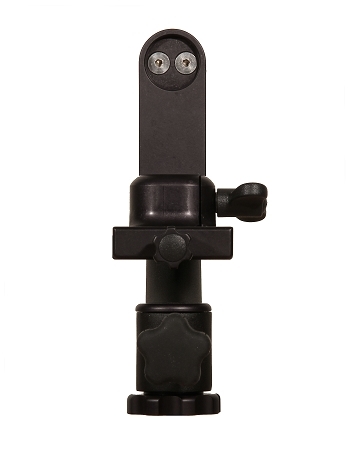 A Jobu Design lensplate or replacement collared-foot matched for your lens. I purchased the Algonquin tripod two months ago prior to a trip to Utah, California, and Wyoming. We photographed in Rocky Mountain NP, Arches, Natural Bridges, Antelope Canyon, Zion, Bryce, Seqouia, Yosemite (got rained out), Death Valley, and Yellowstone. I had the chance to use the tripod at home for two weeks prior to the trip. All features of the tripod worked flawlessly. I bought a Really Right Stuff leveling head to use with the Mark IV gimbal head which I had also purchased from Jobu. On the trip, which lasted five weeks I took many land scapes, panoramas, and wild life images. I put some indexing marks on the gimbal head and was able to take double row panoramas. I used a nodal bar an could mount my camera on the gimbal head with a short lens. I used a Canon MarkIII with a 24-70 2.8, 24-105 and a 100-400. 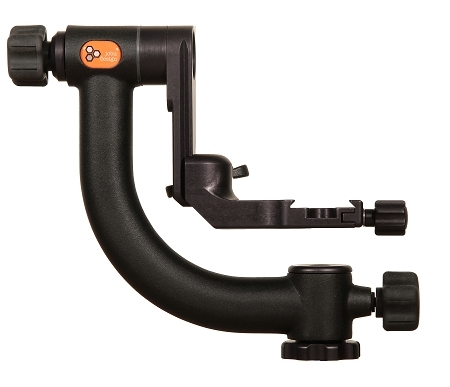 The Gimbal head was extremely smooth, locked down tight and was very light to carry. It was easy to balance my camera or spotting scope on the gimbal head. The Really Right Stuff leveling head made leveling the gimbal head quick and easy. I was able to easily set up for photos and the tripod and gimbal head were extremely stable and adaptable to all situations. I used the set up in Bryce in four inches of snow, Death Valley at over 105 degrees and in Yosemite in fog and rain. All of the equipment functioned flawlessly. The locks on the tripod were very secure and never slipped in any way. At one time after an 18 mile combination mountain bike ride and hike (tripod in a backpack) to photograph the Wahweep Hoodoos. I did get some sand in the tripod legs. Afterwards I was able to easily diasemble the locks and clean the sand from the legs. The tripod was extremely stable and my images turned out very well. Everywhere I went the tripod and gimbal head attracted attention from fellow photographers. 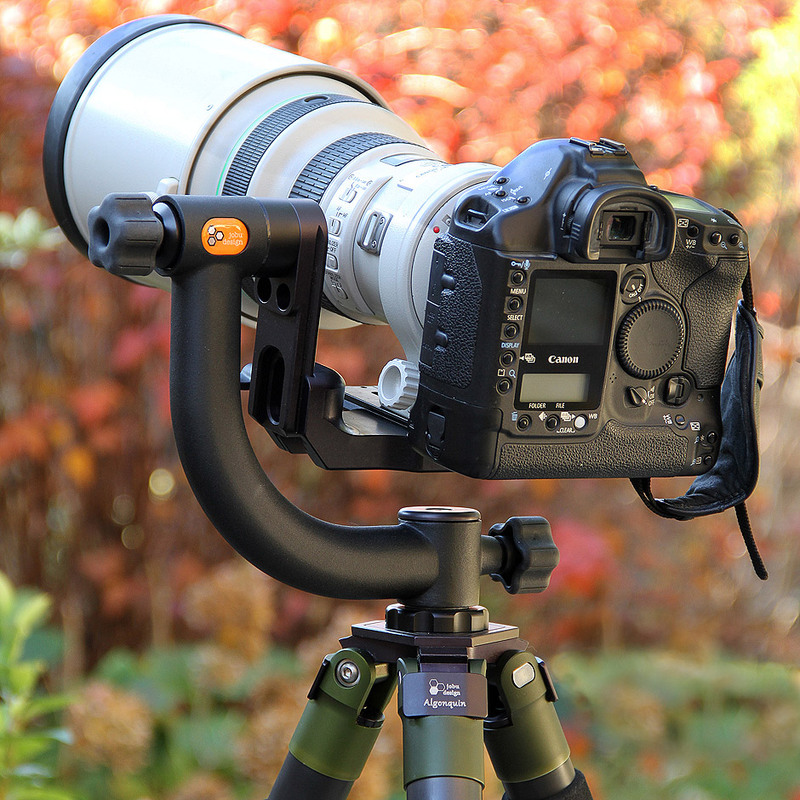 All were greatly impressed with the quality and performance of the tripod and gimbal head. 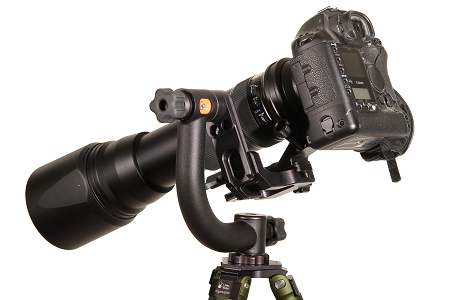 I would highly recommend this set up to anyone using either short or long lens setups. In 2011 I purchased a HD2 Jobu gimbal for my heavy 500mm lens. Ever since then I've been happy with the performance of the sHD2. . Recently I noticed that it was slipping. I called the company in Canada spoke with a nice young lady and she told me to send them to be. I returned it to them to be rebuilt. They contacted me as soon as they receive it and told me that they would be returning it as soon as possible. I received an email from them telling me when it would be delivered soon enough. 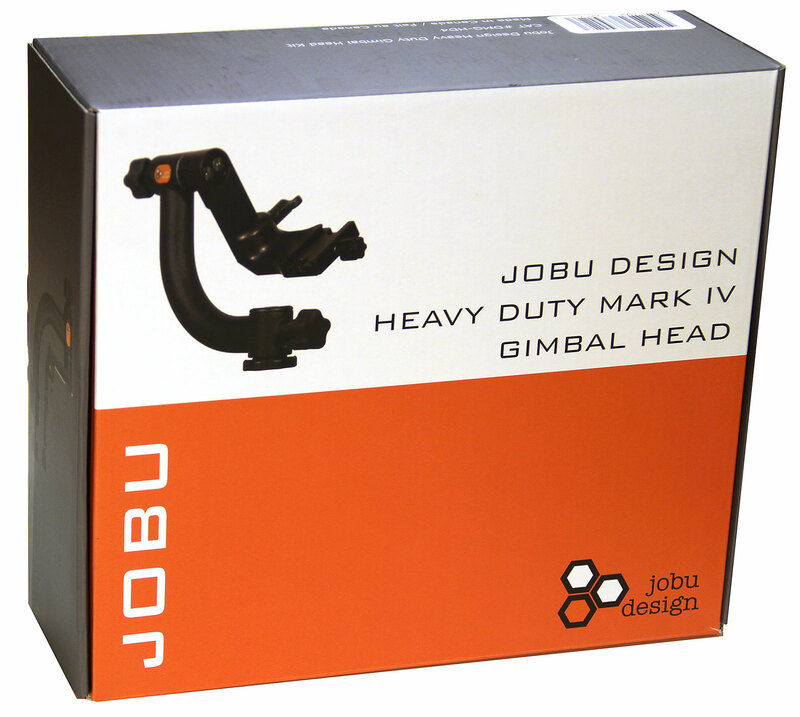 Much to my surprise when I opened the box I did not see my five-year-old JJobu gimbal. But it was a brand-new HD 4. They told me that they no longer have parts for my old MD2. This is what I call excellent customer service. I look forward to using his mount and giving a proper review of this unit. However I am confident that the mark 4 gimble will work wonderfully. Thank you so much.